Ah, where to begin?! This was a dream come true! 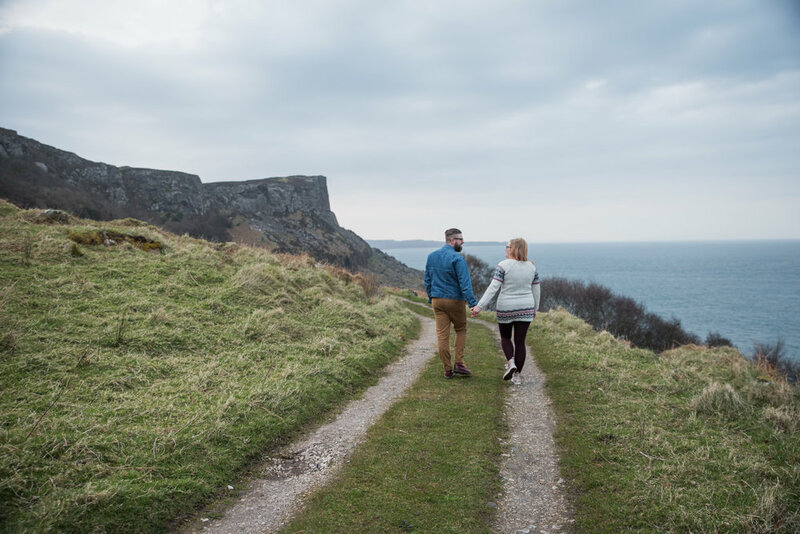 An amazing, fun loving couple in a location you see in movies (literally, cause its where Game of Thrones was filmed)! 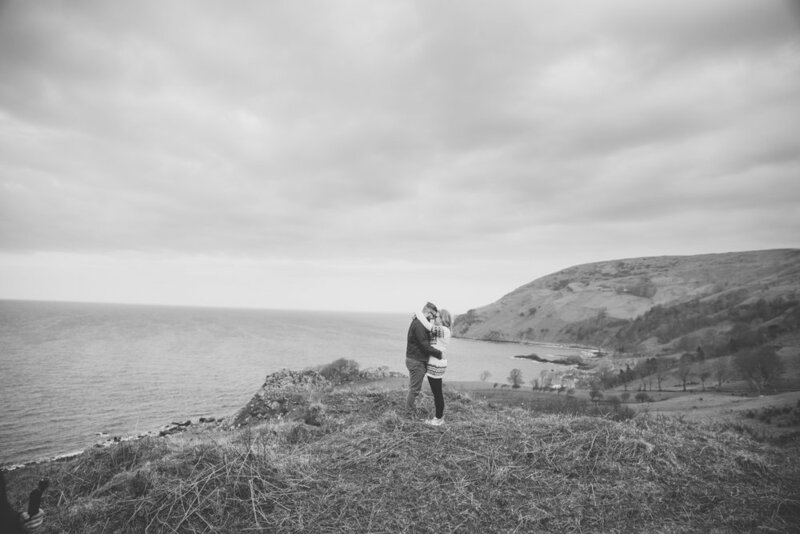 We had such a great time photographing this couple ay Murlough Bay when we were there last month! 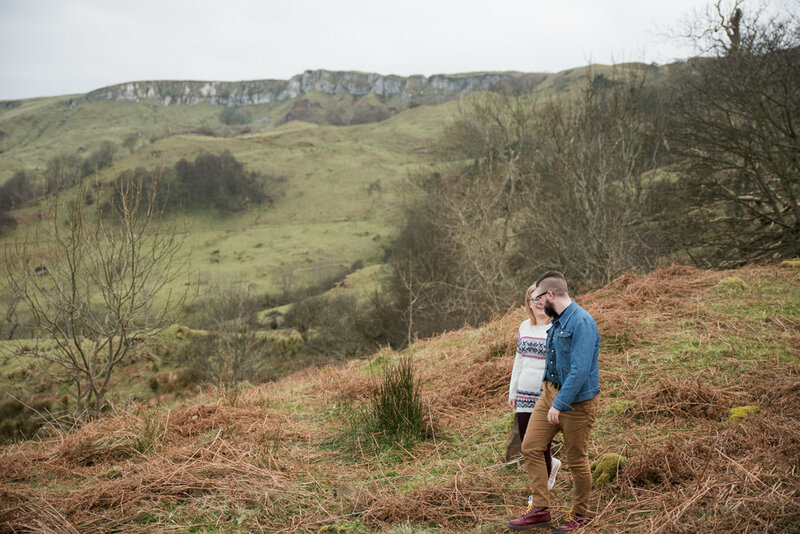 Tom is an incredible wedding photographer in Northern Ireland, it was such an honor to do this session for them.